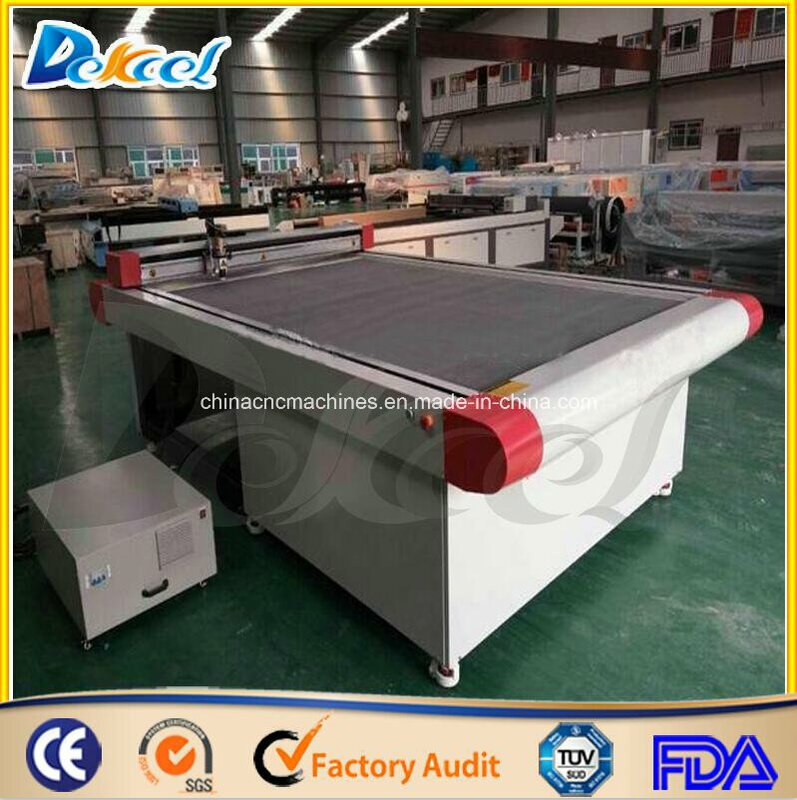 Dekcel CNC full-auto Oscillating knife corrugated board cutter machine is a professional cutting system for leather,cloth,etc. 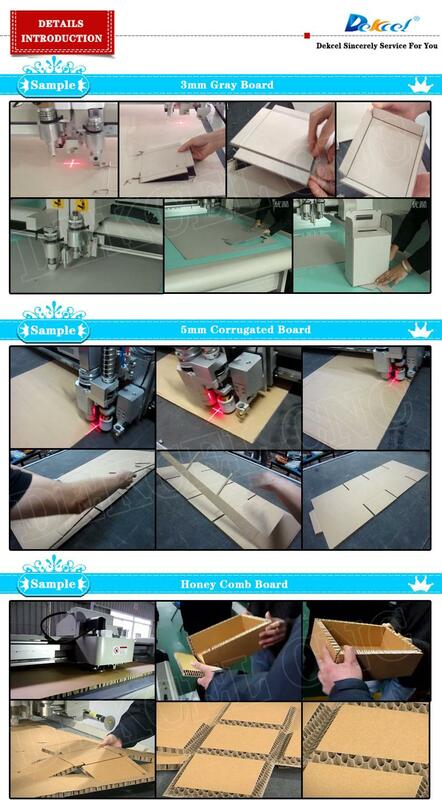 With this machine, you can conduct rapid nesting and efficient cutting operation, while saving time, manpower and material. 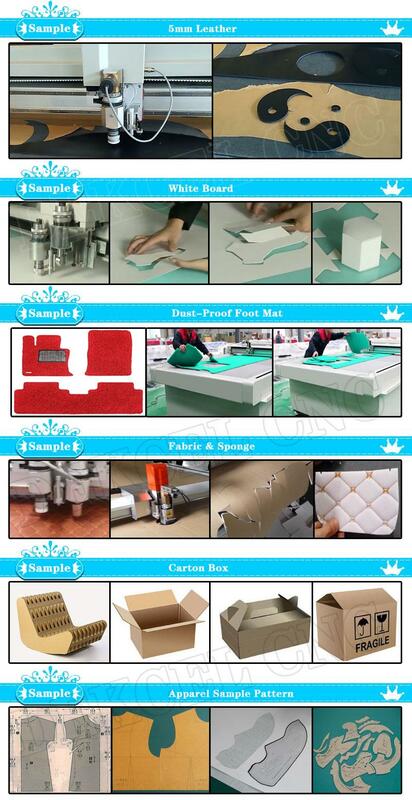 It is designed for sample cutting and small bulk production, specially providing a revolutionary cutting solution for footwear, case and bag, car and plane chair, furniture and apparel industries.